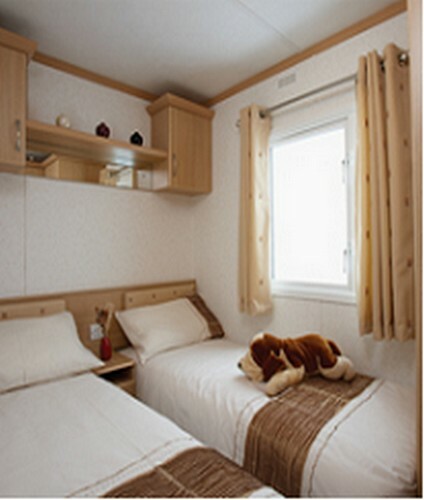 Stylish Autumnal colours and practical amber oak furniture makes this brand new caravan holiday home a pleasant and relaxing environment. Extras include central heating, double glazing and a pull-out bed. RRP is ?24,000 our price ?21,500! !